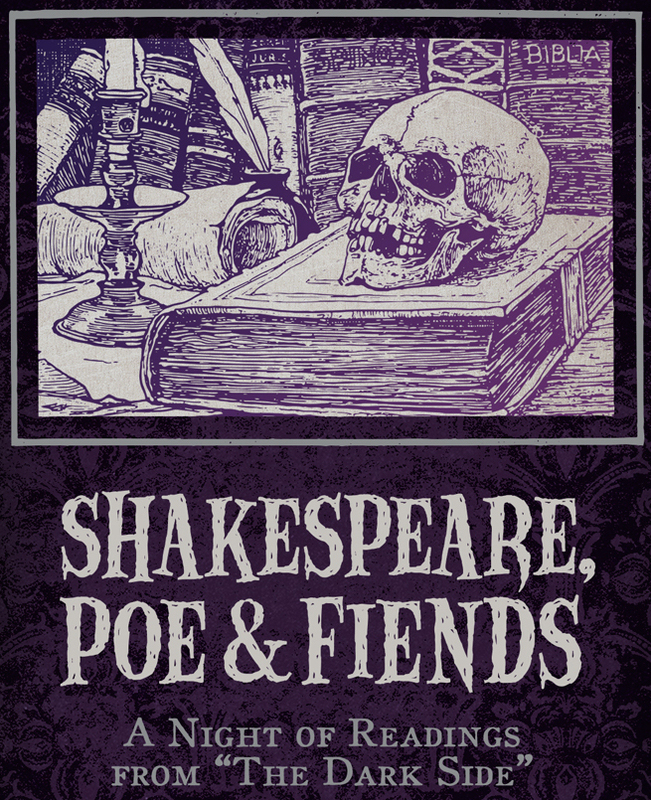 Once more upon a midnight dreary, Delaware Shakespeare opens many a quaint and curious volume of forgotten lore during “Shakespeare, Poe & Fiends!” This autumnal tradition is a night designed to fright and delight, as our actors share gothic tales from prose, poetry and plays inside four historic locations around Delaware. The evening lasts approximately one hour. 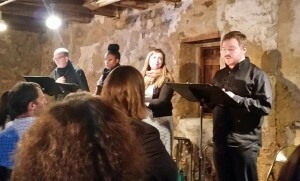 Shakespeare/Poe at the Stone Stable in Odessa, 2015.